Fierce female gunslingers, warriors, rebels and avengers step into the spotlight in this celebration of defiance and transgression. 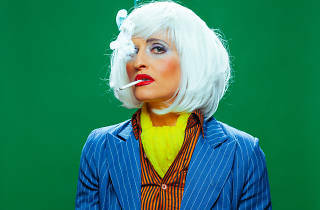 The Super Queer Murderess Show – performed by Melbourne actor Luisa Hastings Edge and directed by Melbourne theatre-maker Cathy Hunt – explores the “deeply queer reasons” for the deadly acts performed by each of the women, revealing stories of defiance and determination across history. Watch as Hastings Edge transforms into each of these women, divulging their secrets through songs arranged by Nate Gilkes. 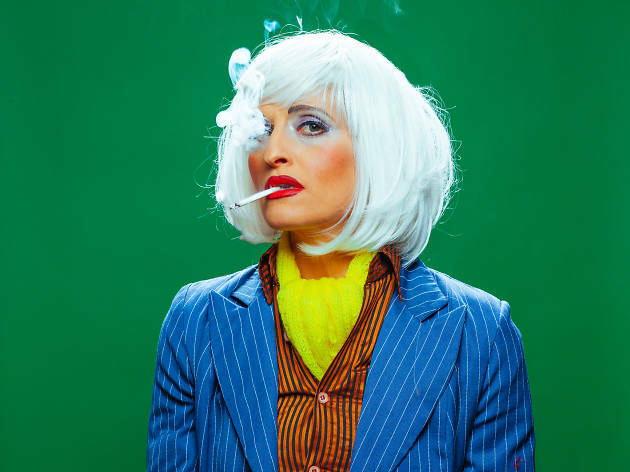 Check out our top picks of the Melbourne Fringe Festival.